We have some more Daemon X Machina demo footage to share with you, courtesy of TiLMENDOMiNATiON on YouTube. 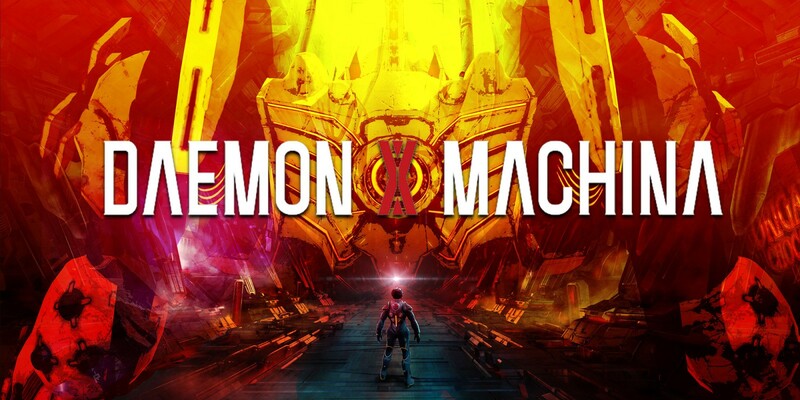 However, this footage is full gameplay of the Daemon X Machine demo. In fact, there’s 25 minutes of demo footage. We’ve included the demo gameplay footage for you down below, so if you want to, feel free to check it out.